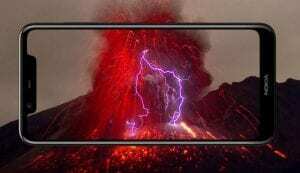 The recently-announced Nokia smartphone called Nokia 5.1 Plus seems to be moving closer to its launch, with Nokia India teasing on social media a ten-second video that shows off the gaming ability of one of its phones. The Nokia 5.1 Plus was unveiled alongside the new Nokia 6.1 Plus, but while the latter has gone on sale in the country, the Finnish manufacturer owned by the US-based HMD Global held back the release of the Nokia 5.1 Plus. 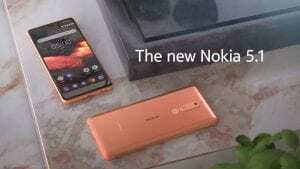 Now, it seems, Nokia is ready to let this model go out into the world that has been keenly awaiting its release. 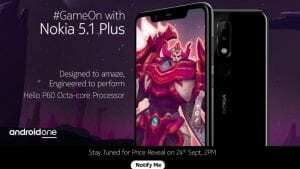 In another development confirming the same today, Flipkart has put up an announcement page for the Nokia 5.1 Plus, with the same details about the phone as on Nokia’s website. Flipkart said the price details will be revealed on September 24. The Nokia 5.1 Plus was unveiled alongside the Nokia 6.1 Plus last month. Both feature a full-screen notched display, and a glass covered body. The Nokia 5.1 Plus features a plastic frame enforced with metal sandwiched between the glass panels, and a nanocoating. As far as specifications are concerned, The handset weighs just 160 grams and measures 8.1 mm in thickness. The Nokia 5.1 Plus sports a 5.8-inch HD+ (1520×720 pixels) display with 19:9 aspect ratio. Under the hood is a MediaTek Helio P60 chipset paired with Mali-G72 GPU. Buyers will be able to choose from two variants – 32GB storage with 3GB RAM, and 64GB storage with 4GB RAM. For photography, the device is equipped with a dual-camera setup that includes a combination of 13-megapixel and 5-megapixel sensors. For selfies and video calling, there’s an 8-megapixel f/2.2 shooter up front. For security, there’s a fingerprint sensor at the back, and the device is backed by a 3,060mAh battery. Like most recent Nokia smartphones, the Nokia 5.1 Plus too is a part of Google’s Android One initiative. This means, it runs stock Android Oreo, and is in line to receive Android 9 Pie sometime later this year. The pixel density is 287 ppi, and it has thin bezels and a rear-mounted fingerprint sensor. The phone, like Nokia 6.1 Plus, is launched under the Android One programme, which means that it will boot Android 8.1 Oreo in stock version and soon get an upgrade to Android 9 Pie. However, it does not get a Snapdragon processor. You also get a 3.5 mm audio jack on this handset, and dual-band WiFi 802.11 a/b/g/n/ac. This would also be among the very few budget handsets to get a Type-C reversible USB connector, but there is no fast charging for its 3060mAh battery. The handset will come in Blue, Black, and White colours. Nokia India’s official Twitter account has now released a brief video teaser that spans just ten seconds, with only gaming in focus. Perhaps coming teasers will flaunt other features, but for now, the brand seems to be pitching the Nokia 5.1 Plus smartphone at the Indian buyers with a soft spot for mobile gaming. However, the teaser does not particularly point at Nokia 5.1 Plus, and just asks Nokia fans if they are ‘ready to #GameOn’. It would be natural for Nokia to release the Nokia 5.1 Plus with these teasers though, since the phone has already been unveiled and is the only Nokia smartphone that is bared but not sold yet. The tweet reads: Stay tuned for a phone you can #GameOn’, which is as official as it can get for admitting an imminent release. The two smartphones Nokia 5.1 Plus and Nokia 6.1 Plus were launched at an event in New Delhi, and while the Nokia 6.1 Plus has been going on flash sales and running out of stock since, the Nokia 5.1 Plus was held back for a late September release.  It looks like Flipkart is going to be the exclusive e-commerce platform to sell the Nokia 5.1 Plus, although Flipkart itself has not said so yet. There is, however, a small ad on the Flipkart website for the new Nokia 5.1 Plus, which says “Launching Nokia 5.1 Plus. Helio P60 Processor. Price reveal on 24th Sept, 2 pm.” Clicking on this icon will open the announcement page for the Nokia 5.1 Plus, which does not give away any details except those about the specs and features on the handset that are already published on the Nokia website, such as that the phone will have AI features in its cameras, or that the handset has a 5.8-inch notched display. The announcement page says the phone is ‘coming soon’. As of now, the Nokia 5.1 Plus is launched but not released, so the pricing is kept secret. 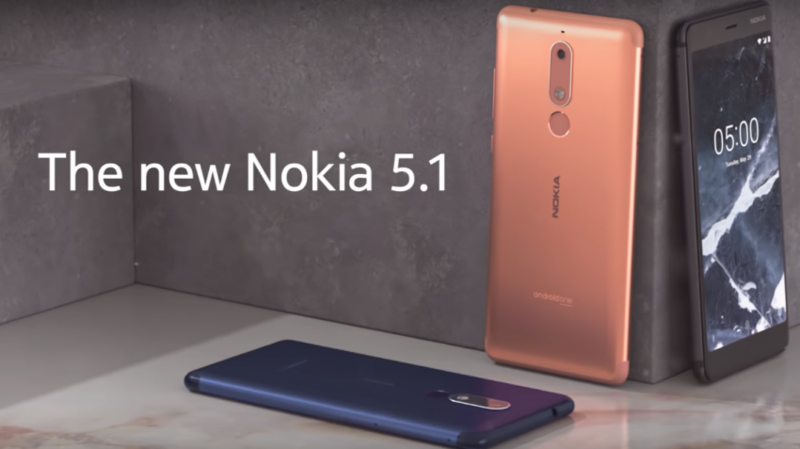 HMD Global launched two new Nokia smartphones in India – the Nokia 5.1 Plus and the Nokia 6.1 Plus. The Nokia 6.1 Plus was launched with a price tag of ₹15,999 and it went on sale from August 30. However, pricing and availability details of the Nokia 5.1 Plus were not revealed by HMD during the launch. We are expecting a launch price in India of Rs 12,999 for the 4GB RAM and 32GB storage configuration. For a 3GB RAM and 32GB storage configuration, we expect a price in India to be around Rs 10,999.